There are so many reasons to love a summer wedding – bright colors, warm days and nights, pretty up-dos… the list goes on and on. 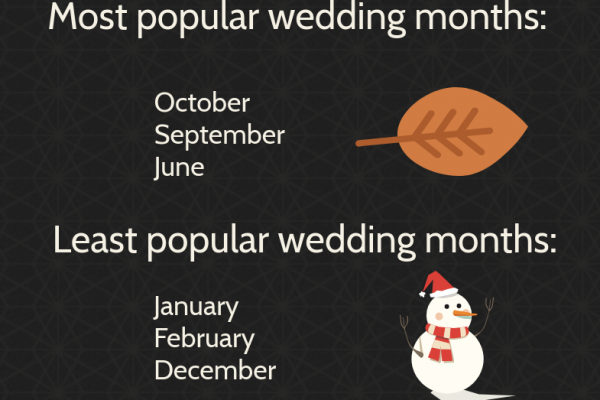 And with summer being peak wedding season, we’ve decided to share with you some of our favorite summer wedding trends. 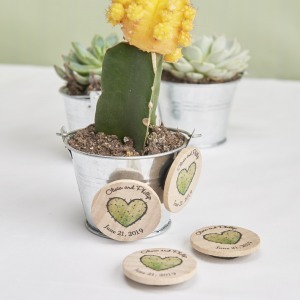 We’ve incorporated summer ready attire, hairstyles, and color palettes – everything you need to get a jump start on planning your summer wedding! Short sleeved wedding dresses not only make a beautiful statement – they also keep you cool and keep your dress up, all the while adding extra special details. 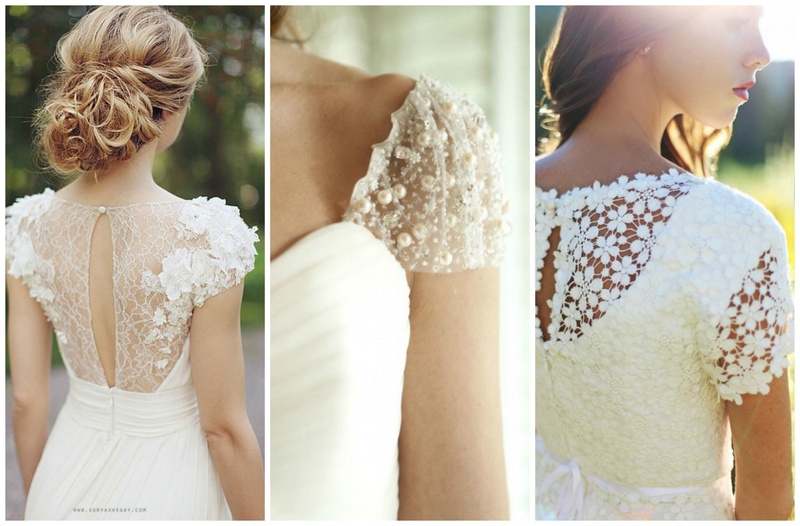 Sleeves give you so many more options to shape your bridal look, from bringing modesty, sparkle, or even pretty back cutouts. 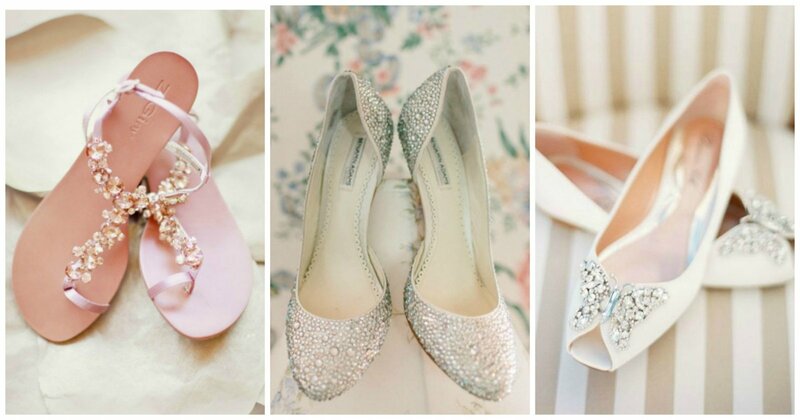 We love that brides are opting for flats and sandals. Flats are easier on your feet and allow for a trip-free-night. Try flats with closed, toes, open toes, or as sandals. Not only will you look beautiful, but your feet will thank you at the end of the day. Dealing with loose hair on a hot day can get messy. 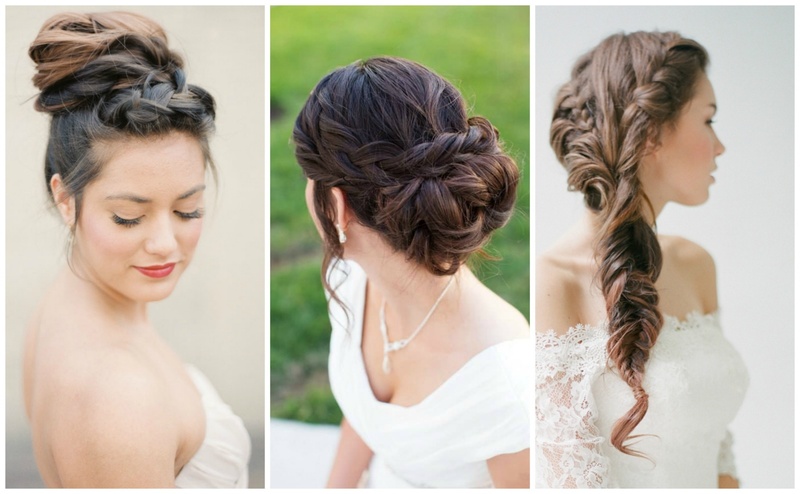 We love these braided hairstyles that allow you to keep cool and stay gorgeous. Jewels and other treasures are a great way to glam up your hairstyle. 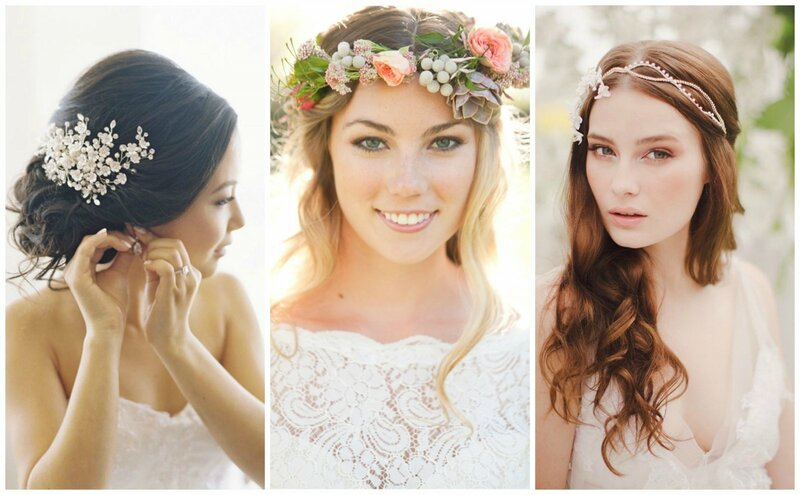 We love pretty floral crowns, pins, clips, headbands, and headpieces. Need a pop of color that goes with neutral, warm, and cool tones? Try coral! We’ve been noticing that tones of coral work with just about everything. It’s such a pretty color to include in your décor, flowers or bridesmaids dresses. 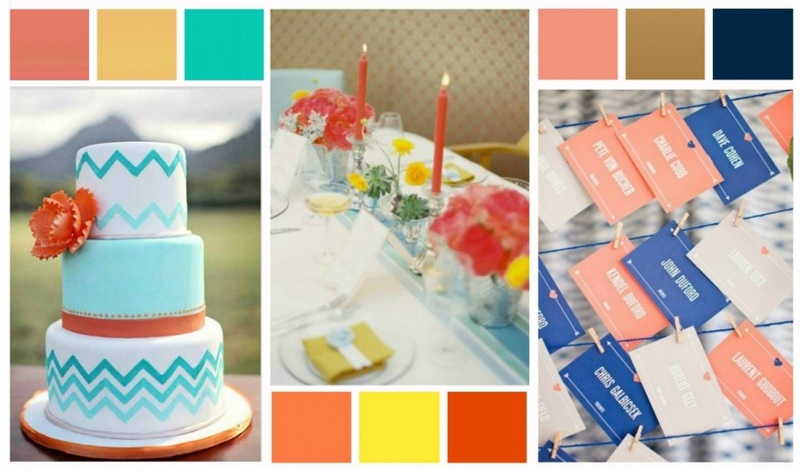 Some of our favorites to pair coral with for summer are peach and aqua, yellow and orange, and navy blue and gold – perfect for a Caribbean, tropical, or nautical themed wedding. See how great these look together? 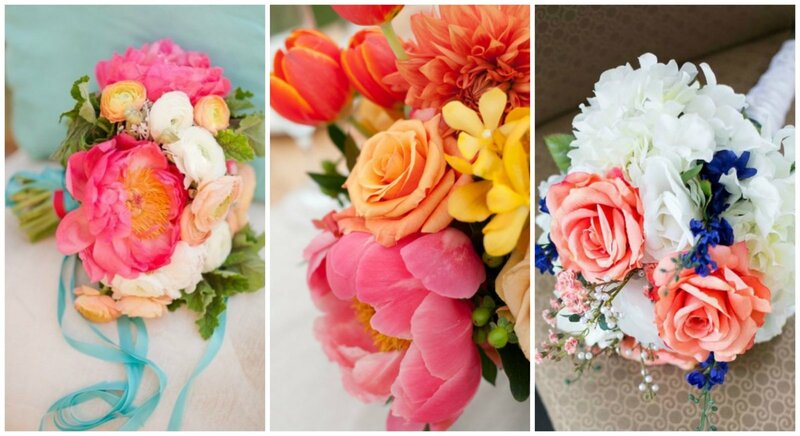 We found some beautiful bouquets that go with our most recent favorite color palettes. Don’t be afraid to mix colors and textures – contrast is a good thing!